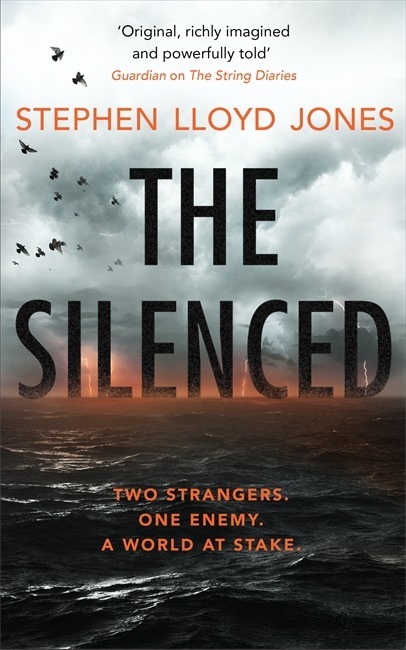 To celebrate the launch of Stephen Lloyd Jones’ latest novel, The Silenced, those lovely people at Headline have given us 5 copies of the book to give away. To enter, simply leave a comment on this post before midnight on Sunday 22nd April 2018. Unfortunately, this competition is open to UK residents only. Winners will be drawn on Monday morning and informed by email before lunchtime. 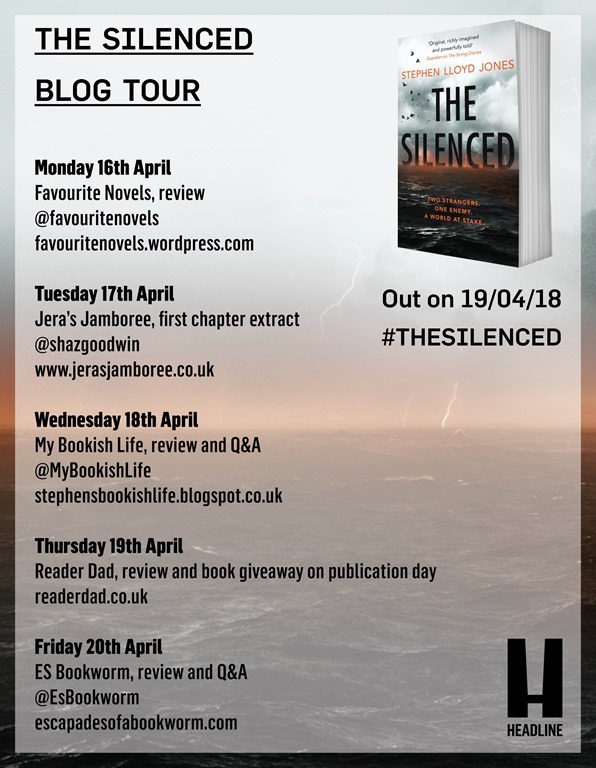 The Silenced is a fast-paced thriller that will have you gripped and keep you reading throughout the night. Terrifying and electrifying in equal measure, Stephen Lloyd Jones’s new novel is perfect for fans of Stephen King, Sarah Lotz and Lauren Beukes. Mallory Grace just killed a man. To survive the next hour, she’ll have to kill again. To survive the night, she’ll need a miracle. Obadiah Macintosh doesn’t seem like a miracle. He is a recluse who works alone at an animal sanctuary, and he has a secret. When the dogs in his care alert him to intruders hidden by the darkness, he knows they are coming for him. Mallory and Obadiah were strangers, brought together for one purpose. To give new light to a terrifying world. But now they are on the run, and evil intends to find them. THE SILENCED is fast-paced, dark and electrifying – the war between good and evil is brewing . . .
Ah heck, I shouldn’t as I’m on a book ban but this looks SO good! Thanks for the fab giveaway, Matt. I think you’ll like it. Good luck!